Just two items on this week's wishlist, one is more a of necessity - especially with dark fall lip colours coming around the corner - while the other is a definite indulgence. 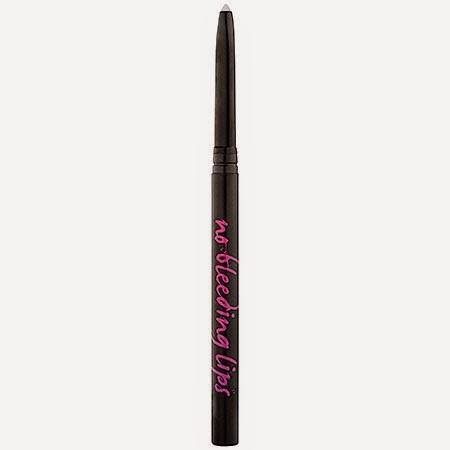 This invisible lip liner seems like a must-have among an arsenal of bright and dark lipsticks. Having so many lipsticks, I can't always own every lip liner that matches each lip colour. Either way, there probably aren't enough lip liner shades to match every lipstick I own! No Bleeding Lips Lip liner seems like a very practical solution to my problem. It's useful and convenient for every lipstick and occasion. It also seems so versatile that I'm sure there's more than one use for this item! On an indulgent window shopping trip through the fragrances aisles, with a very dear person, I was encouraged to take a closer look, and sniff, at the Tom Ford fragrance collection. 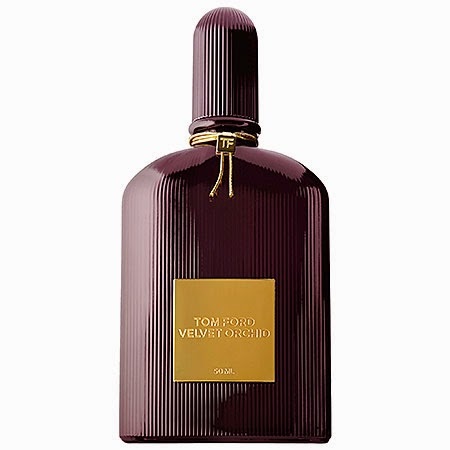 I've been intrigued by Tom Ford fragrances before but always found them too strong - never giving them a second shot. However, I was happily surprised by Velvet Orchid - a strong yet floral scent with undertones of musk and other sweet tones. I'm a Chanel girl at heart, but I could be persuaded to wear this one as it's deeper and more complex compared to Chance which is subtle and sweet. Perhaps a nice scent for Fall 2014?